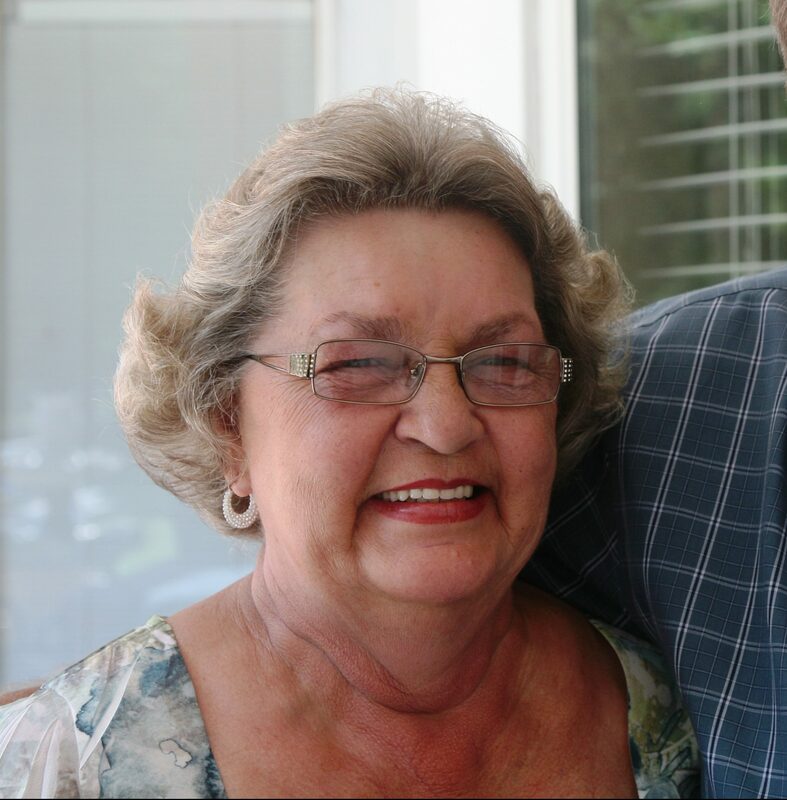 Carolyn D Arnold of Jacksonville FL passed away peacefully at home on April 2, 2019, just 16 short days after the passing of her husband Curt. She was born July 28, 1944 in McComas, WV and came to Jacksonville in 1959 as a teen where she met her husband of 58 years, Curt. Carolyn was a housewife and mother for most of her life. She devoted her life to husband and children and in later years being a grandma and great grandma to Maddy, Addison, Luke and Emmie Gray. She was a woman of immense faith who walked in the path of the Lord all her days. She is preceded in death by her husband Curt, her mother Virdie, father Ernest, sisters Virginia and Judy. 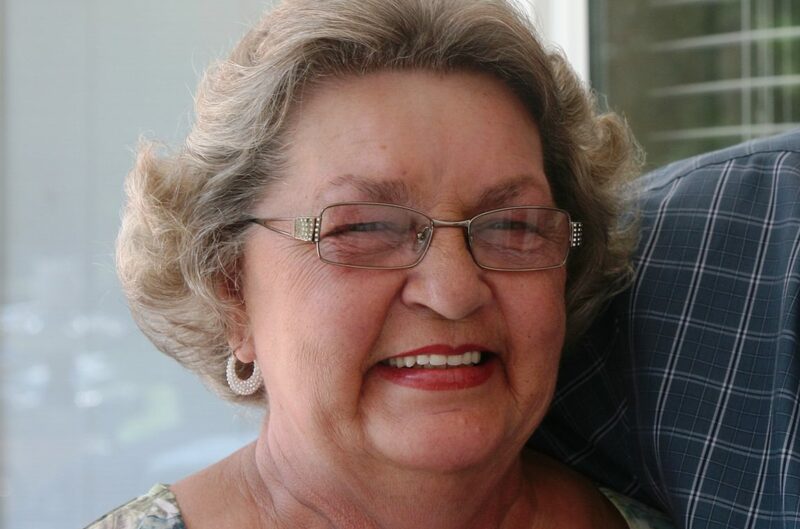 She is survived by her daughters, Christie L Anderson (Kenny), Elizabeth A Moore (Ronny), son Curtis H Arnold Jr (Thuy), 11 grandchildren (Cameron, Hunter, Zachary, Ryan, Brittan, Meighan, Haley, Kolby, Jett, Nicholas, Anna) and 4 great grandchildren. She is also survived by her Brothers, Ronald Dunford, Donald Dunford, Jerome Dunford, John Dunford and sisters Nina Jowers, Roberta Dew, 9 brothers and Sisters in Law, over 30 nieces and nephews and surrogate grandchildren. Funeral service will be at 2:00PM, Saturday, 6 April 2019 in Evergreen Chapel, Internment will follow in Evergreen Cemetery. Visitation will be held in the chapel one hour prior to the service. Arrangements are with Evergreen Funeral Home& Crematory 4535 Main Street Jacksonville, Florida 32206 (904) 353-3649.